Is your company thinking about going business casual? 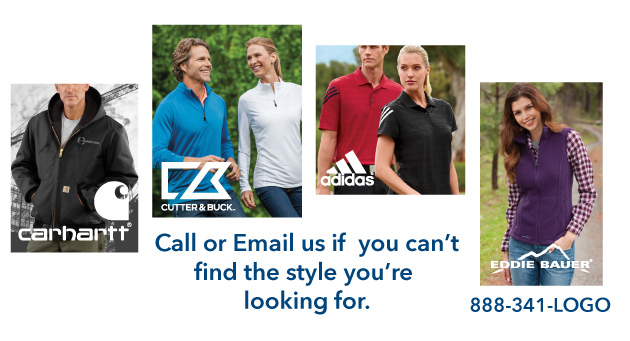 Corporate Shirts Direct carries the best quality company logo shirts online at the most affordable prices you’ll find. Their customized logo shirts are perfect for making sure your employees look professional while allowing them the freedom of wearing comfortable work clothing. - You can improve the morale of your workers by providing them with comfortable work shirts with your corporate logo embroidered on them. The Port Authority Rapid Dry polo shirt is soft and breathable with exclusive Rapid Dry moisture-wicking technology that will keep them cool and dry all day long regardless of what type of work they are engaging in. This unique knit has a soft inner layer that wicks moisture away from the skin while the shirt features open hem sleeves and pearlized buttons. - You can help to ease the economic pressures of some of your employees by offering your employees company logo shirts that will pair well with affordable slacks or pants that will help to reduce their costs involved in dressing for success. One very popular choice among business owners and managers is the Port Authority Silk Touch Polo with exceptional wrinkle and shrink resistance. 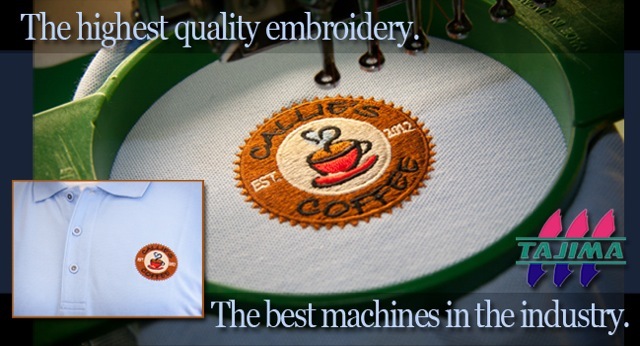 This makes the perfect company logo shirt and features double needle armhole seams and hem for lasting durability. Side vents make this a comfortable shirt to wear throughout the day. - You can maximize on your company’s efficiency by dressing all of your employees similarly so that they are able to seamlessly perform duties that are called for in real-time. Multi-tasking will not confuse your clients or customers if employees are dressed to handle any and all duties that are commuted to them. The CornerStone Select Snag-proof polo shirt is a customer favorite at Corporate Shirts Direct. They’re rough enough for most general work environments with high performance material that defies snags, resists wrinkles, fights odors and wicks away moisture to keep them looking professional all day long. You’ll love working with Corporate Shirts Direct to fill your order. 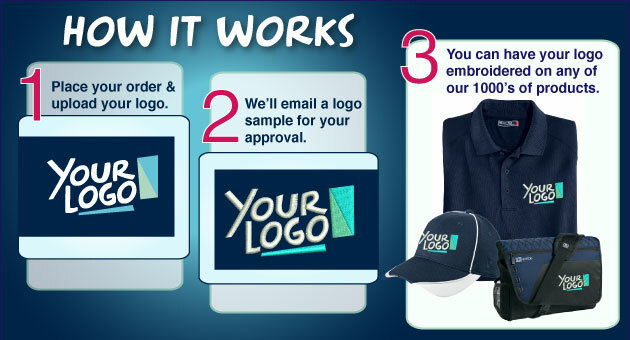 They provide discounts and bulk pricing for company logo shirts from 50-100 item orders and will make sure that your order matches your budget. If you have individual needs, don’t hesitate to call 888-341-LOGO. Their experts will make every effort to address your needs whether you’re looking for company logo shirts, school uniforms or casual apparel. You can trust their team to design the perfect branding tool for your corporate event or trade show. From ordering to production you’ll find the process is simple and convenient. 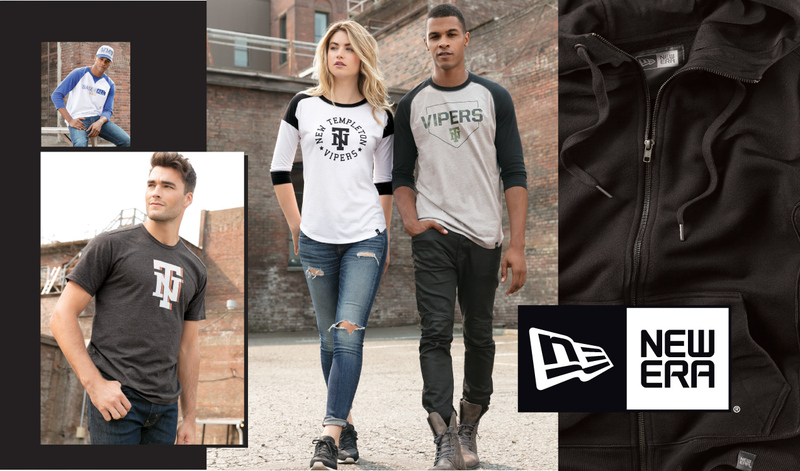 Visit online at CorporateShirtsDirect.com to see their entire line of company logo shirts, caps, jackets, fleece, T-shirts, bags and promotional products that will keep your workers looking their very best. Get your employees involved in your company branding and give them a reason to perform to the best of their abilities.